Facebook, Google and other US internet giants have sharply boosted efforts to clamp down on online hate speech, a top European Union official said Thursday. The EU joined forces with the companies a year ago to combat online extremism, responding to growing alarm in Europe over the use of social media as a recruiting tool, especially by the Islamic State group. "The companies are now removing twice as many cases of illegal hate speech and at a faster rate when compared to six months ago," Vera Jourova, the EU commissioner for justice, said in the first annual progress report. It "shows that a self-regulatory approach can work", said Jourova, who called for further progress—particularly from Twitter. Facebook was the only one of the four giants—the other two are Microsoft and YouTube—to review and act on most hate speech notifications within 24 hours, she added. "Facebook shows that they invested a lot of capacities and a lot of efforts to do the take downs in the necessary numbers in the agreed times," Jourova told reporters. Facebook, Twitter, Microsoft and Google's YouTube announced a code of conduct in May last year, pledging to remove online hate speech within 24 hours of being notified. A year on, a recent survey of 24 EU countries showed that on average, in 59 percent of cases, internet firms responded to notifications of illegal hate speech by removing the content. That is more than twice the level of 28 percent recorded six months earlier. Jourova said she would try to enlist the support of other tech firms and make other improvements to the system, all the more so as "extremism and radicalisation in Europe is on the rise". She referred to the May 22 attack at a pop concert in Manchester, northern England, carried out by Salman Abedi, a 22-year-old born and raised locally. As detectives try to determine how Abedi was radicalised, Jourova warned that many young people were vulnerable to online extremist recruitment. 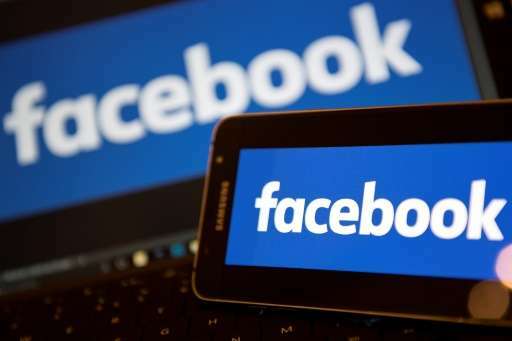 The tech firms have pledged to fight speech under European laws that bar incitement to violence or hatred directed against people based on race, colour, religion, descent or national or ethnic origin. "Incitement to violence" is fairly straightforward to define, but how are they defining "hate"?